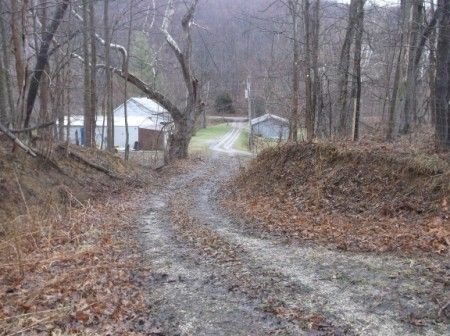 AUCTION TO BE CONDUCTED AT THE OFFICE OF STANLEY & SON, INC. * 88 N. Paint Street, Chillicothe, Ohio 45601. Real Estate Terms: Minimum Bid $6,400; $2,000 down at time of auction in the form of cash or check; offered free & clear prior to closing; taxes prorated to closing; close on/before July 12, 2014; no buyer's contingencies exist; being sold in as-is condition w/all faults. Taxes & Legal: Ross Co. Auditor's Parcel No. 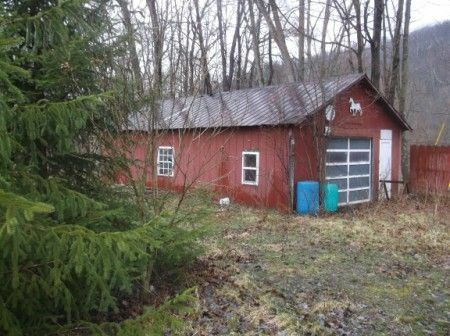 02121406200; Net Annual Tax: $250.02; Buckskin Township; School District: Greenfield EVSD; Legal Acres: 1.31; Improvements included mobile home with additions, detached barn/garage w/stalls. James Johnson Estate 2012-E-186, Clifford N. Bugg, Atty.